Scotty Baker is a sharply dressed cat who has created his own signature sound. His albums “Just Like That”, “I’m Calling It” and "Lady Killer" are hook-laden collections of catchy songs with powerful Cash-meets-Presley vocals. 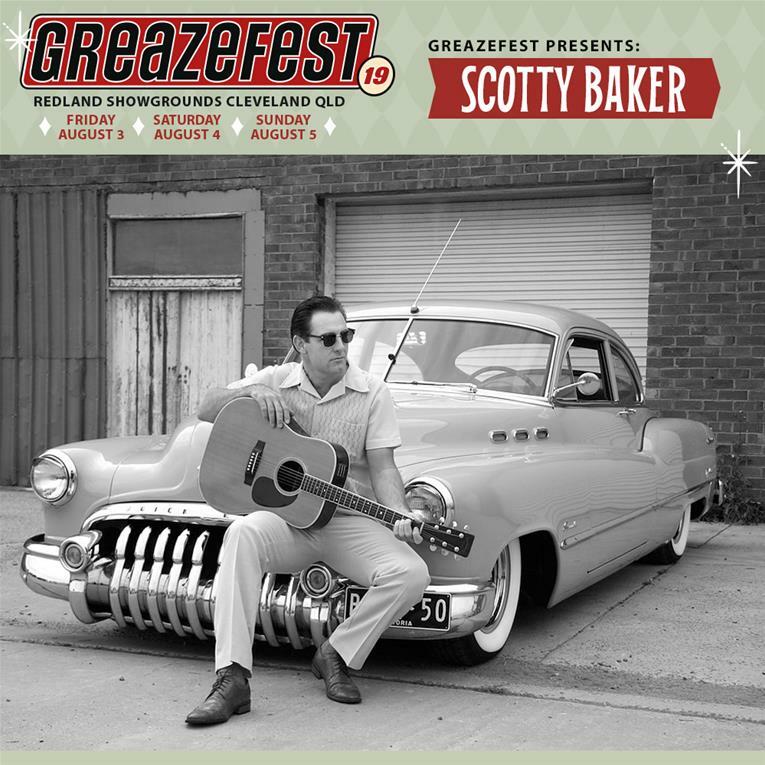 Scotty Baker is in demand across rockabilly stages worldwide and this year you can catch him at GreazeFest, where he'll be performing on Saturday night (Aug 4). Advance discounted tickets are on sale now.